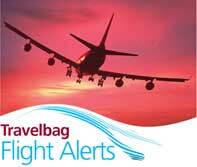 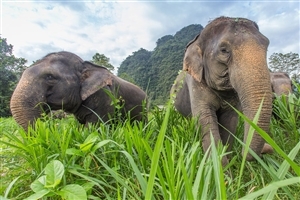 See Thailand like never before on this unforgettable holiday experience. 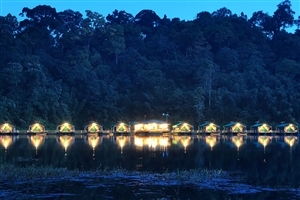 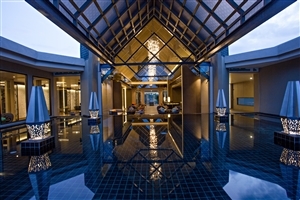 Start your adventure with a stay in Phuket, one of Thailand’s most scenic settings. 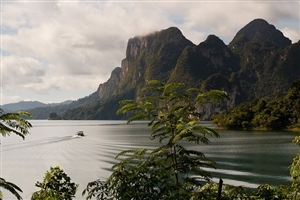 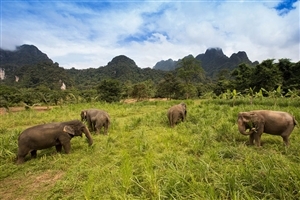 Continue on to the ethical, natural wonderland of Elephant Hills, where you can get up close and personal with nature at the Khao Sok National Park, ride on a Thai longtail boat or meet the local wildlife at the Sonchana Farm and Elephant Sanctuary. 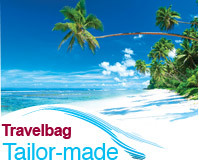 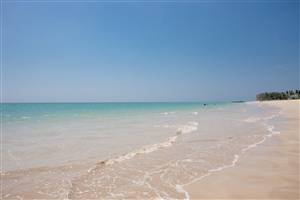 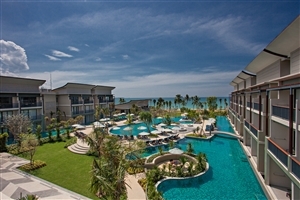 End on a great note with a stay in Khao Lak, a place where you can truly come to understand what dreams are made of. 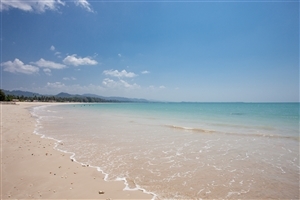 Featuring some of the most beautiful stretches of pristine sands the world has seen, all accompanied by acres upon acres of foliage; warm, ebbing waves and a level of serenity the larger resort towns just can’t attain, this is a great hotspot to wrap up this unforgettable tour. 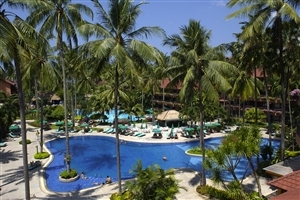 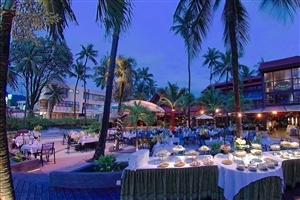 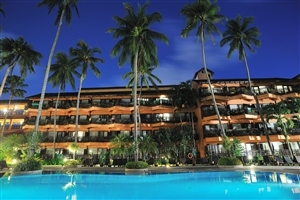 Tucked into acres of shading coconut palms, Patong Merlin Hotel is a modern and excellent value choice for a dream Phuket holiday base. 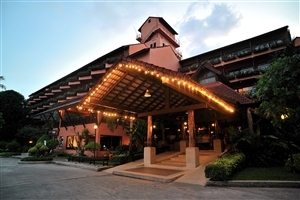 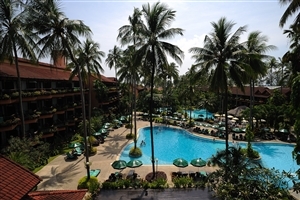 Located close to the beautiful sands of Patong Beach, Patong Merlin Hotel complements its peaceful setting by offering stylish and spacious accommodation for the entire family, including pool access rooms and suites. 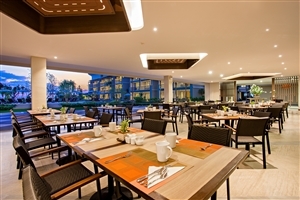 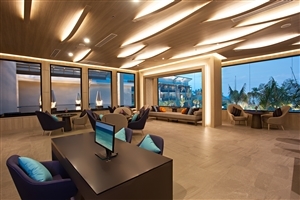 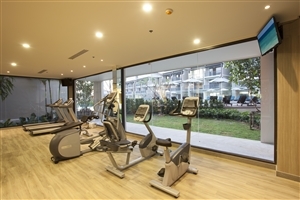 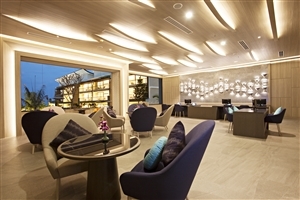 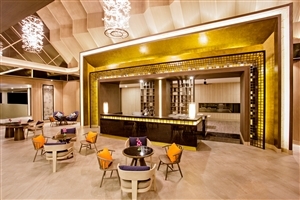 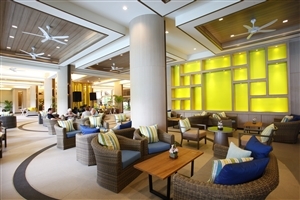 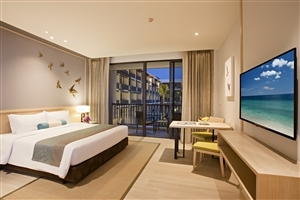 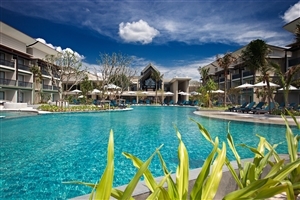 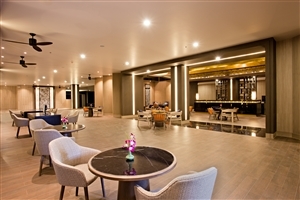 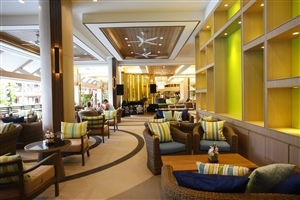 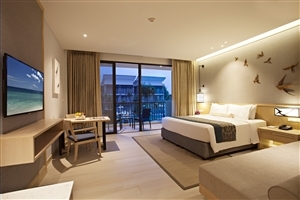 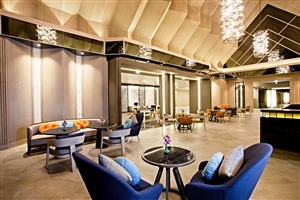 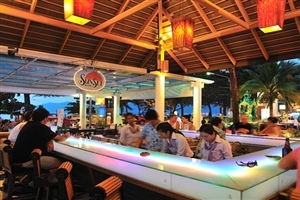 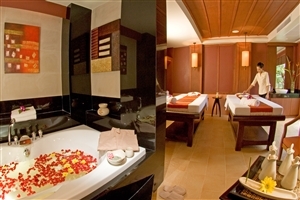 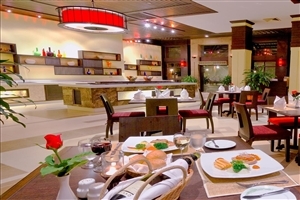 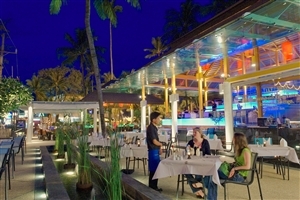 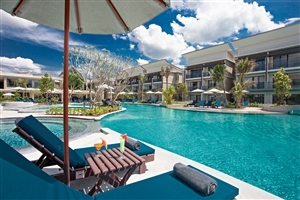 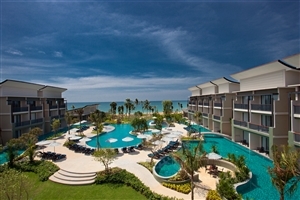 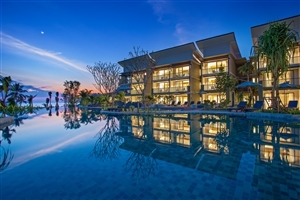 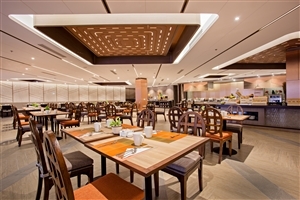 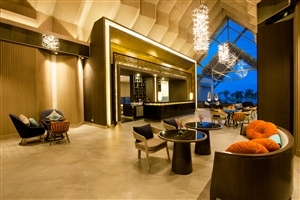 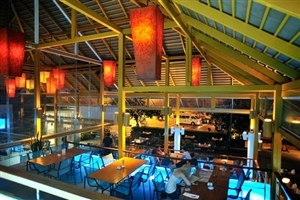 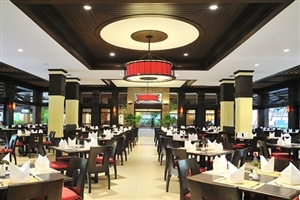 Facilities at Patong Merlin Hotel include three large aquamarine sculptured swimming pools, a fitness centre and a spa, while guests can choose between five restaurants and bars. 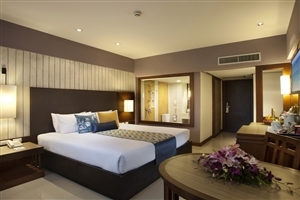 The Superior rooms at Patong Merlin Hotel offer the choice of a king-size bed or two single beds across 36sqm of accommodation space, or a double bed and a single bed for up to three people. 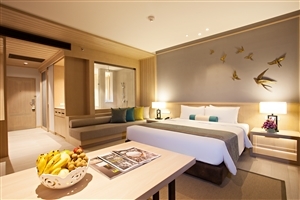 The room features a private balcony with a non-pool view. 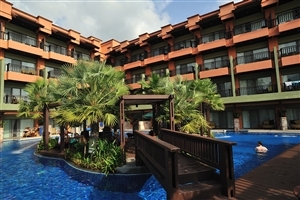 The Deluxe Pool Access rooms at Patong Merlin Hotel are located on the ground floor along for direct access to the resort swimming pool from the terrace. 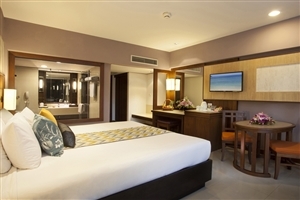 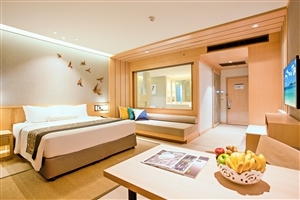 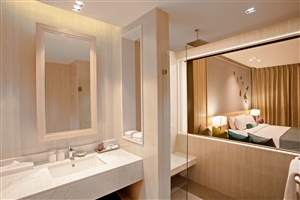 The Junior Suite at Patong Merlin Hotel offers 72sqm of accommodation space and comprises of a separate bedroom and living room area. 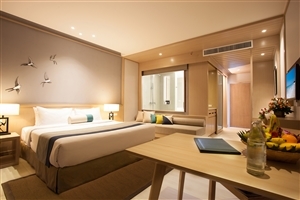 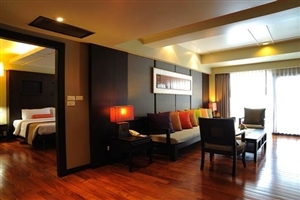 The Executive Suite at Patong Merlin Hotel offers 84sqm of accommodation space and comprises of a separate bedroom and living room area, plus two bathrooms. 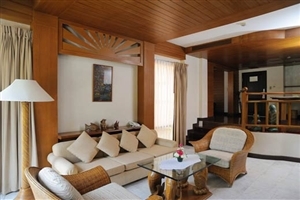 The private balcony overlooks the swimming pool. 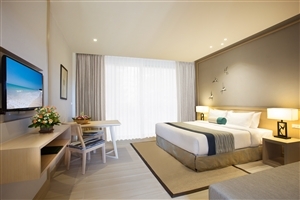 The Presidential Suite at Patong Merlin Hotel offers 113sqm of accommodation space and features an open-plan living room with a dining area, a master bedroom and two bathrooms.